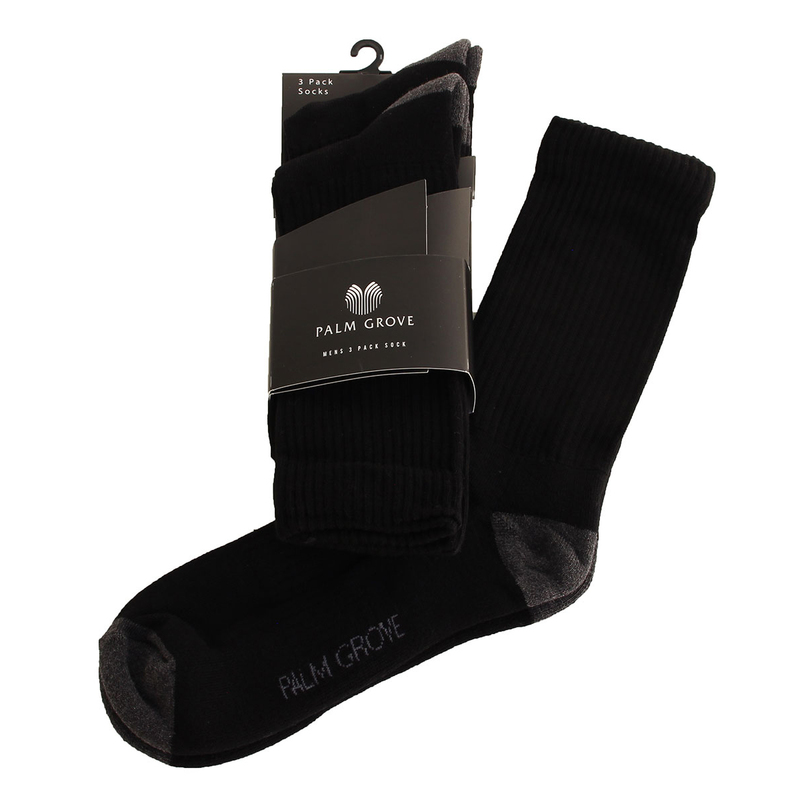 You might not think it is important but, after a long day on the links, your feet can be very tired. 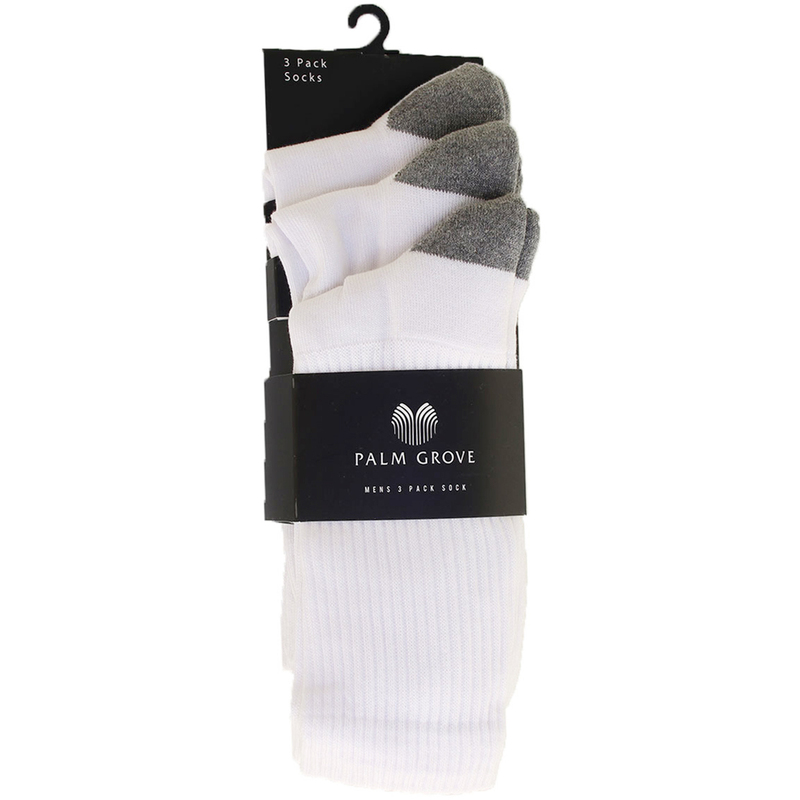 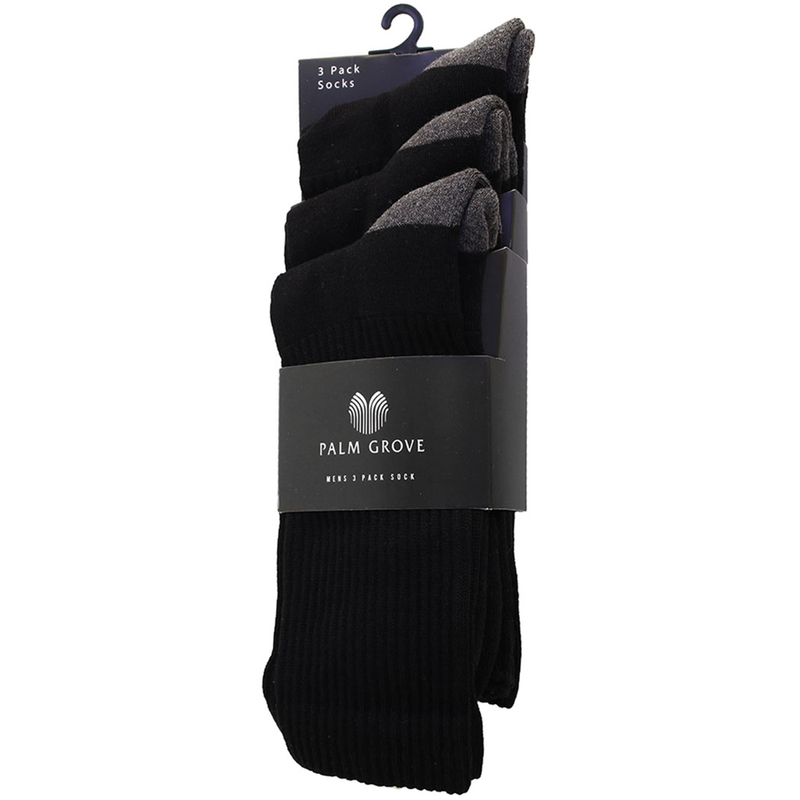 Improve the comfort you feel by using these fantastic breathable socks by Palm Grove. 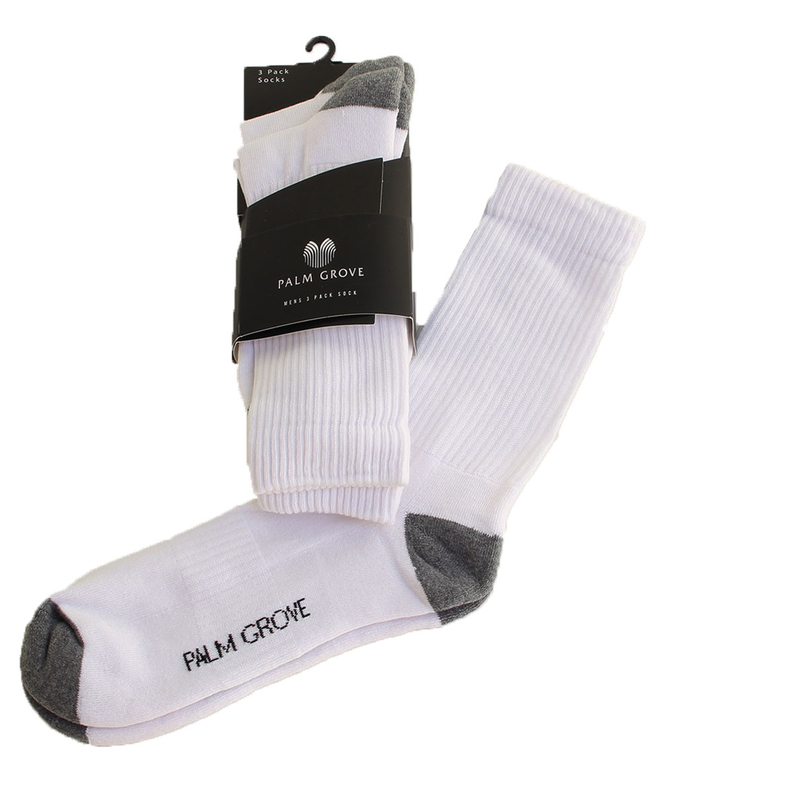 With multiple support cushioning points and highly stretchy fabric you will definitely notice the difference.